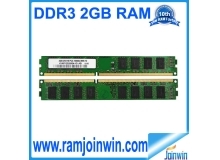 Joinwin Industrail Development Limited found in 1997 HK, integrates R&D, sale and production, and on 2012 we built subsidiary Shenzhen Joinwin Technology Ltd. located in Shenzhen China. 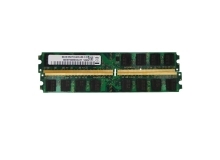 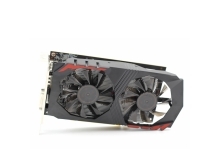 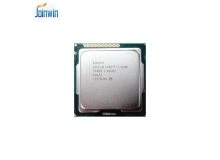 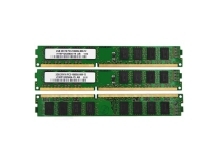 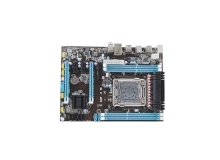 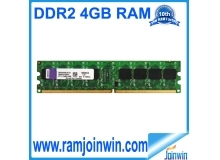 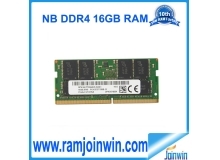 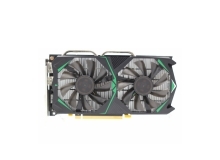 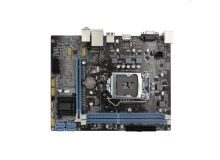 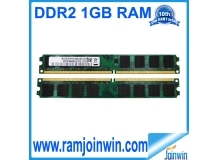 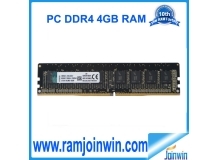 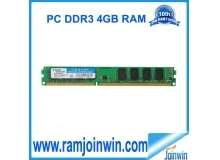 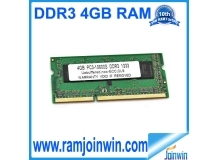 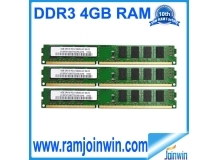 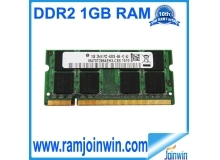 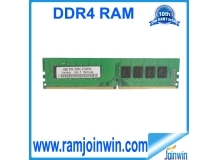 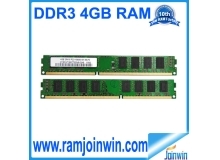 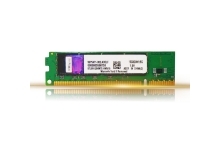 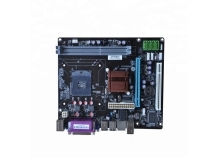 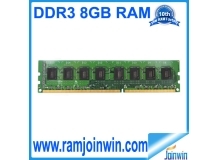 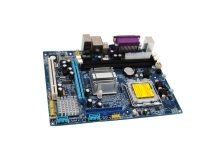 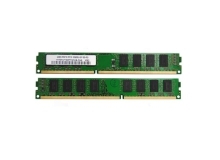 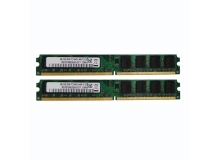 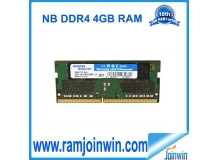 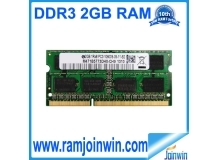 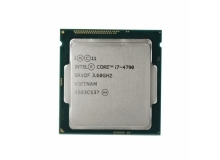 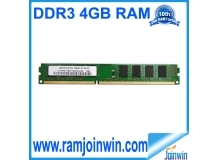 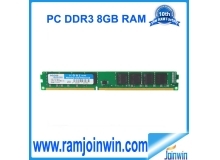 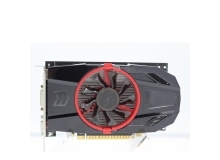 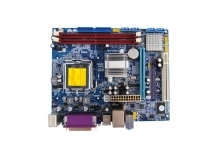 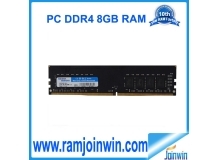 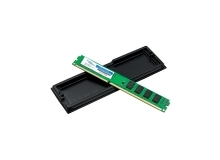 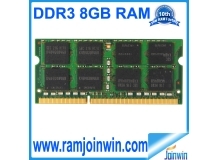 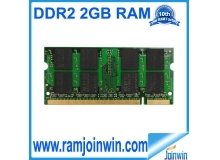 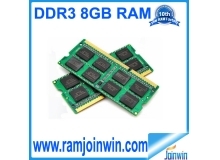 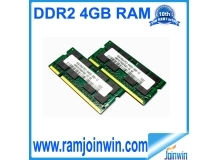 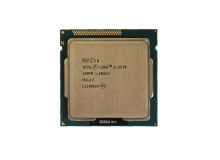 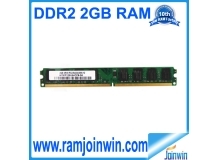 We are a professional manufacturer of PC/Laptop/Server ram memory modules,memory cards,motherboards and other electronic products. 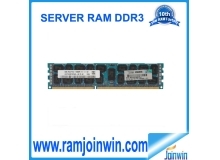 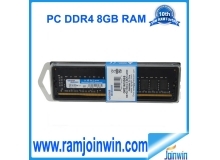 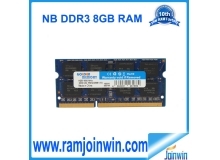 We are ur best server to do ram business. 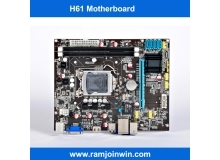 Ur image we make.